Do you like candy? Who doesn’t like candy? I certainly do and I don’t know anyone who doesn’t either! I really love candy so when I got the chance to review the Candy Club’s monthly candy box, I jumped at the chance! Oh my gosh, I was SO excited to get the opportunity to PICK MY OWN candy box from the candies that I GOT TO CHOOSE! I always thought the original boxes looked pretty sweet, but now they give me the option to pick the exact candies that i want! Oh my gosh! So awesome! I was super excited to see that they’ve added a Pick Your Own section so now you can have so much fun choosing 3 types of candy you’d like to receive in this gorgeous monthly gift box. The opinions contained here are our 100% own and although we did receive free products, no other compensation was or will be received. How Does The Candy Club Work? Like many other subscription boxes, you can sign up for 1 month or multiple months – the more you sign up for, the lower the average cost. You can take a fun little quiz which helps you decide which type of box you want – sweet, sour or a mixture of both to let The Candy Club pick your candies or you can now PICK YOUR OWN candy – how awesome is that? There’s over 50 different amazing, delicious and sweet candies available for the Pick Your Own box so there’s bound to be something for everyone and the combinations are endless – almost 7000 ! Once you’ve selected your yummy candies and made your payment, you just have to be patient and wait for your box of goodies to arrive. My Candy Club box arrived superfast – within a couple of days and they send a tracking number so you can follow its’ progress if you like. I loved the packaging (shown above) and the shiny padded wrapping just made it feel that little bit more special. It really felt like an early Christmas present! CHOOSE YOUR OWN CANDIES FOR YOUR SUBSCRIPTION CANDY BOX NOW! 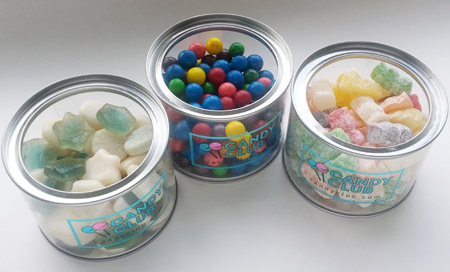 Inside, I found my 3 choices of candy in these gorgeous little tubs or canisters, with resealable lids as well as little detail cards for each type. Each tub weighed almost a pound so that was a nice pile of fresh, premium candy and as a bonus, there was a handful or two of another type of candy thrown in for me to try. I loved the excellent presentation and I couldn’t wait to dive in! I had to photograph them first for the post! Oh the agony! Waiting for good lighting nearly drove me crazy but I got to taste the candies in the end and it was really worth the wait! Oh my gosh, they were all so tasty! I chose the Gerrit’s Jelly Babies, the Candy Dynamics Toxic Waste Smog Balls and the Albanese Gummi Snow Flurries – the descriptions made all the candies sound amazing so I really struggled to chose just 3 types! My favorites were the Jelly Babies and the Gummi Snow Flurries – the Smog Balls were really, really sour and nearly turned my face inside out! lol The bonus candies were Primrose Assorted Honey Filled Candies and were just as yummy as the ones I had chosen. PICK YOUR OWN CANDY BOX NOW! Candy Club also includes an info card for each type of candy, including nutritional details on the back so you can see just how many calories you shouldn’t be stuffing down your throat! I ignored that though – I was too busy feeding my face with lovely yummy candy! If you’re looking for a great gift to give a friend or family member – maybe as a little something extra for a special occasion, then the Candy Club monthly candy box is a great idea. You could even treat yourself too of course but don’t forget to hide them away or the rest of the family might raid your candy stash! 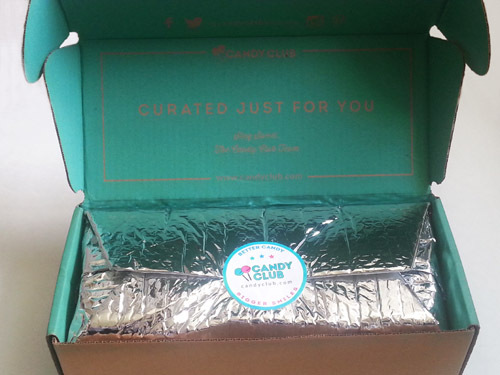 Even better – The Candy Club has given us a coupon code for our readers! 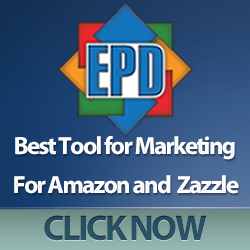 This is such a great deal, you’d be crazy not to give it a try! 50% off plus free shipping on your first box! Overall, I was very impressed with the quality of the candies, the great presentation and the packaging. Delivery time was just a few days and I had a tracking number to follow my packages’ progress. 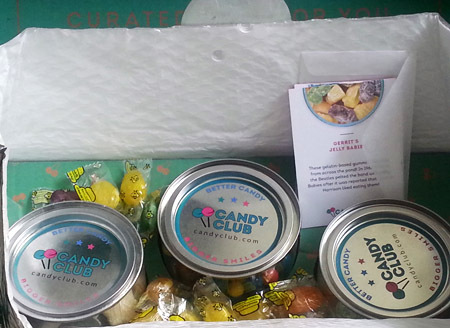 If you want premium quality candies and don’t mind paying for them, then the Candy Club monthly subscription box might just be a perfect gift idea for you. I know I’d love a subscription for monthly candy goodness!